Sheepshead are a saltwater fish with a flat body, 5 or 6 black stripes down its body, and have a row of teeth that resembles a human mouth. Kinda weird but they are good eating and are often fished for in Florida. 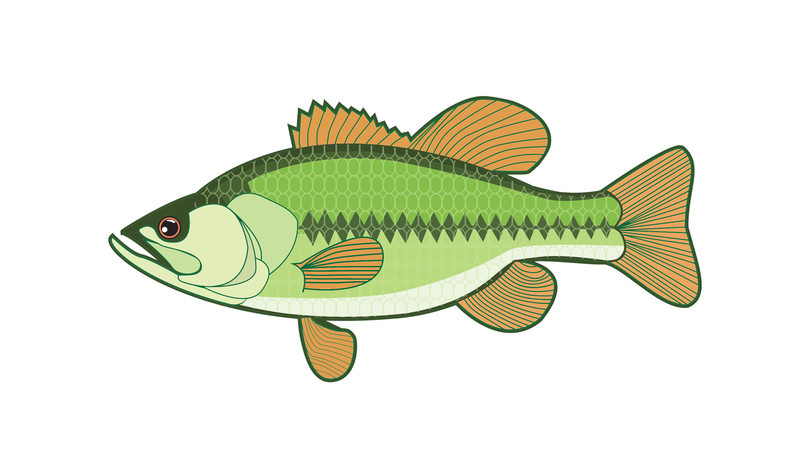 Read on to learn how to make a rig that works great for catching this fish. This setup is best used to fish for sheepshead around sunken ship wrecks, structures, or rock piles. Sheepshead love hanging around those areas. Be careful though as sometimes you may get snagged. You don’t have to cast far and can even just drop the rig down into the water. There is also no need to work the bait either especially if you are using live shrimp. You’re just kind of hoping there’s fish where you’ve dropped the bait and hoping that they’ll pick up the bait. Patience is a virtue. 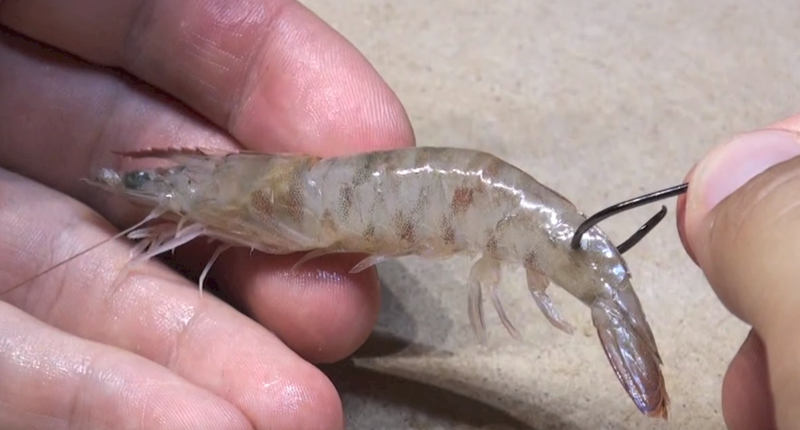 A great bait to use for sheepshead with this rig is live shrimp. Hook the shrimp in the tail about an inch from the end of the tail. This will keep the shrimp alive the longest. 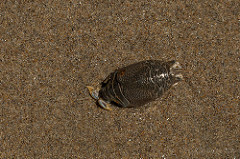 Another good bait to use is fiddler crab or sand fleas if you can come by some. Catch sand fleas using this tool . This rig is basically a Carolina rig used for medium depth of water from 15-30 feet. Sheepshead also are more active in warm water so do go fishing during the warmer days if you are targeting this species of fish. Slide the sinker onto your main fishing line such that it is free to move. Then, slide the red bead on after the sinker. This bead is to help prevent the knot that you will make with your make line from unraveling and the impact between the egg sinker and the bead will create some noise to attract the fish. Attach the end of your main line with the sinker on to the barrel swivel using whatever knotting technique works for you. I recommend the following knot called a palomar knot. The sinker and the bead should be free to slide along the main line. Cut a 3-foot (excluding scope for two knots) section of the 15 pound fluorocarbon leader line. Attach one end to the swivel. The last step is to tie the hook on with a sturdy knot. Use the Owner’s Mutu Light Circle hook (2/0 size) for the best results. Check out a very similar rig to catch red and black drum in deep water here.